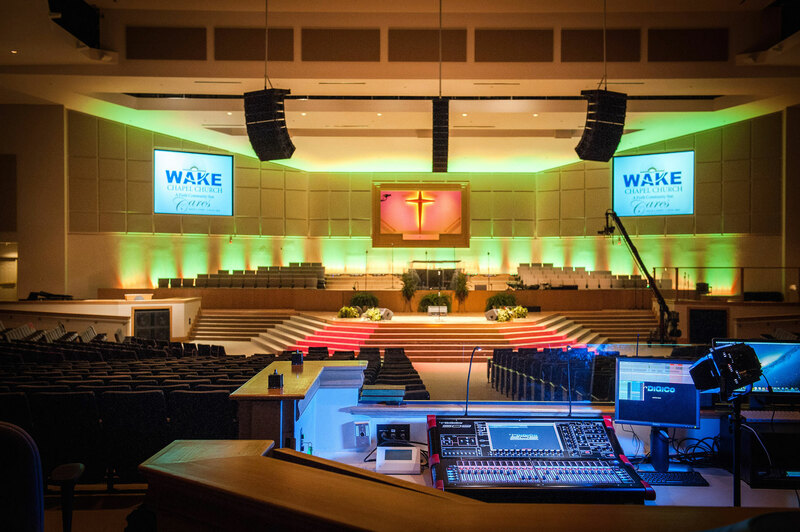 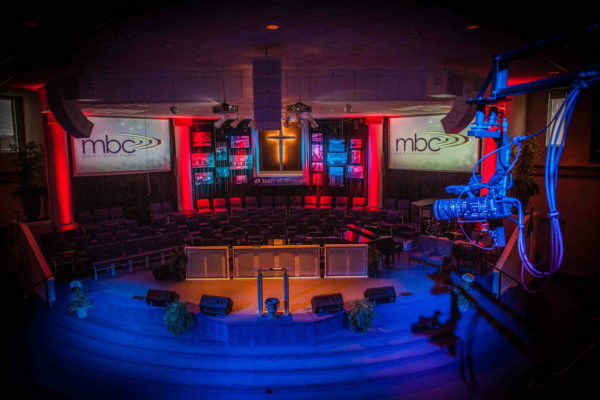 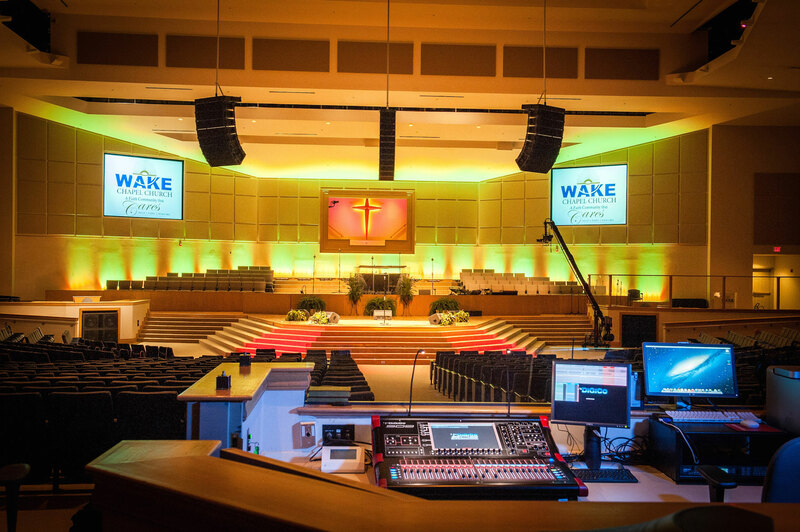 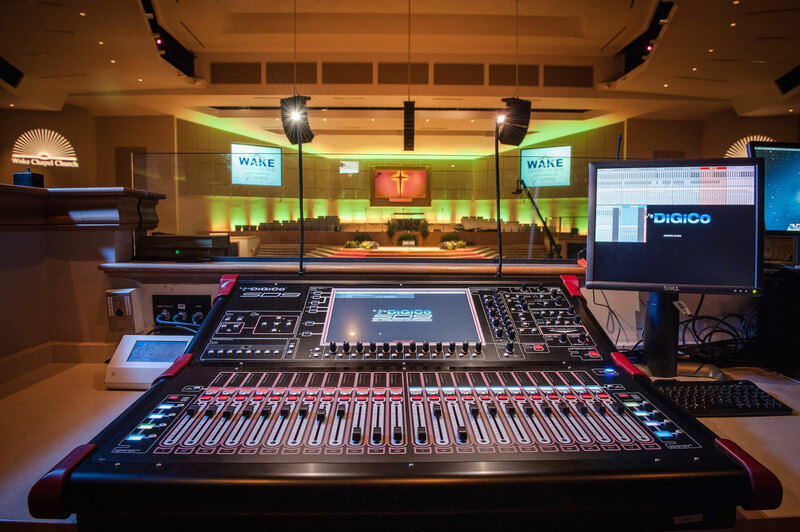 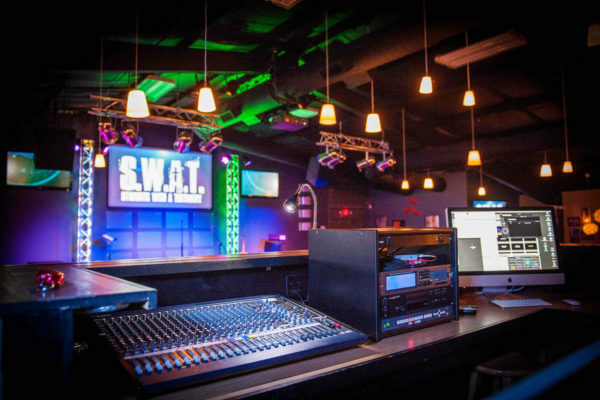 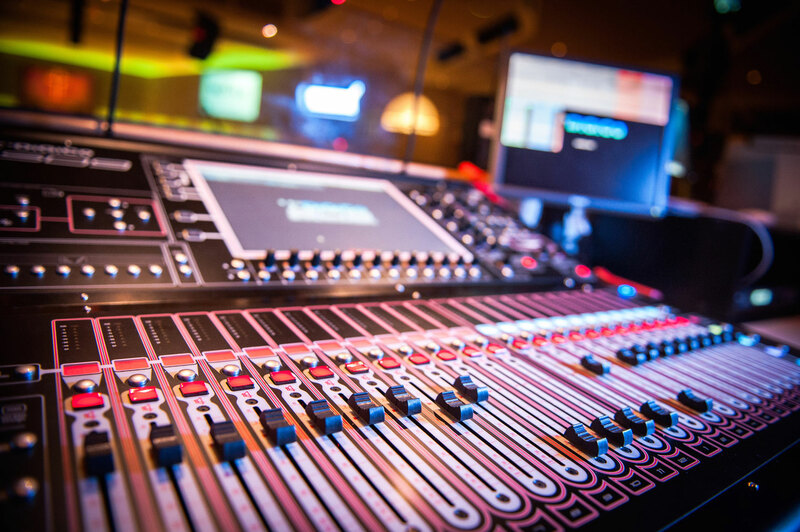 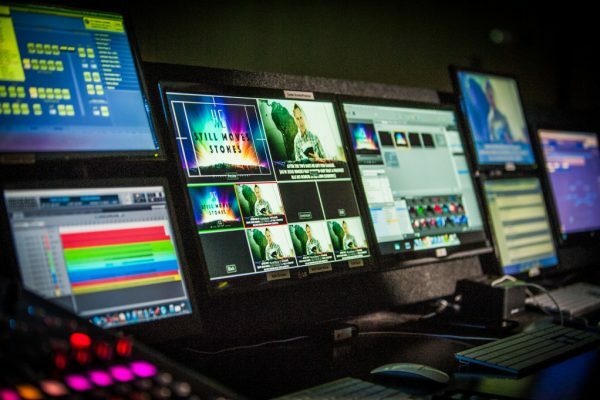 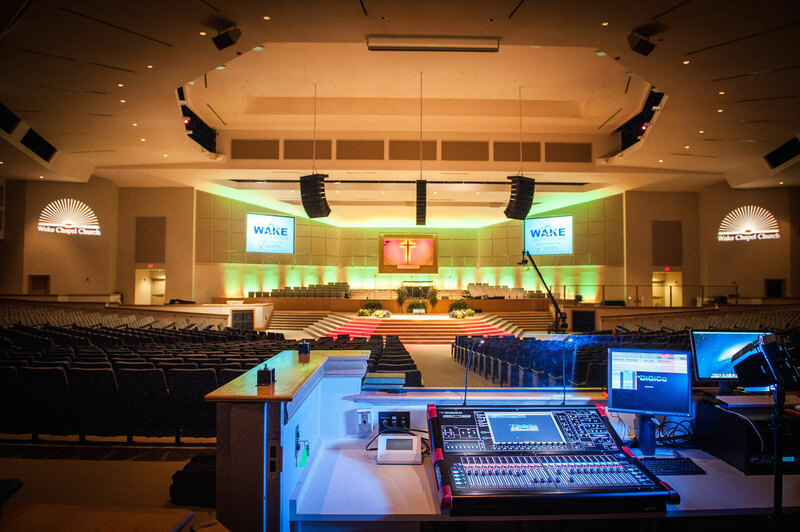 We recently installed a new DiGiCo SD9 console in the main worship center at Wake Chapel in Raleigh, North Carolina! 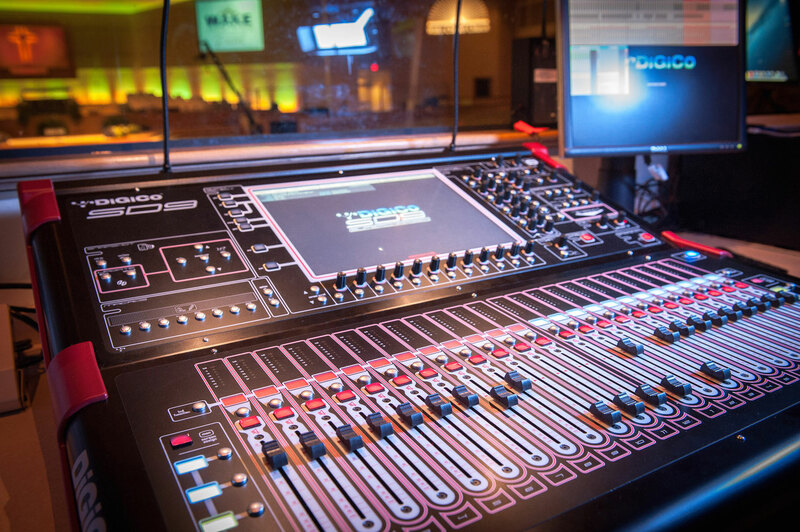 This is considered by many to be one of, if not the best sounding consoles on the market. 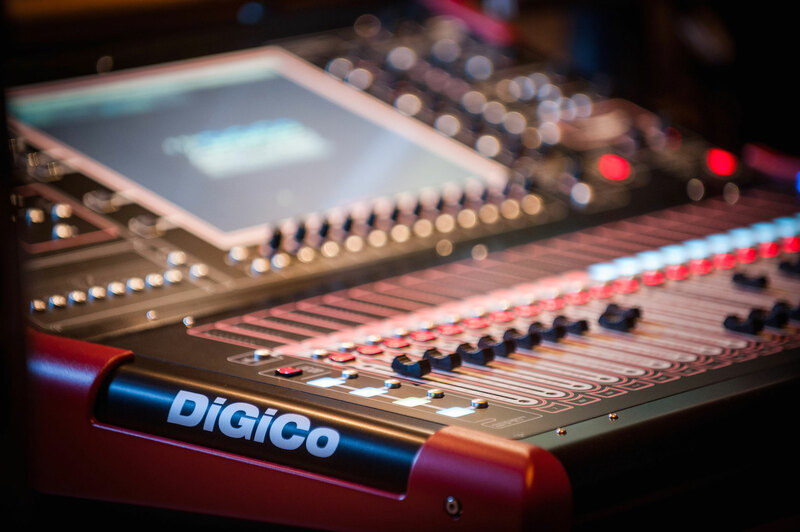 It also happens to be U2’s brand of choice.